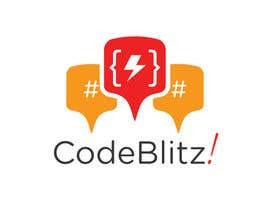 Tyro Payments ([login to view URL]) is running a software development innovation sprint called 'CodeBlitz', similar to the 'FedEx/ShipIt' days pioneered by Atlassian ([login to view URL]). 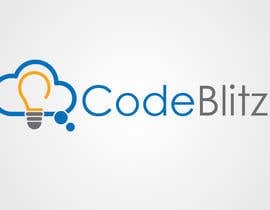 Our software developers will get a day and a half to hack on any innovative idea they have and then present it to their peers and to the rest of the company. 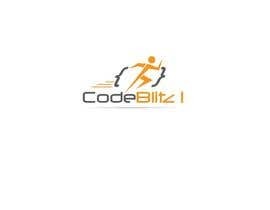 We want a logo for this event that we will use mostly for internal branding, e.g. 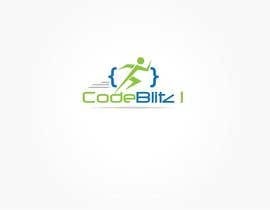 on our wiki and on customised prizes. 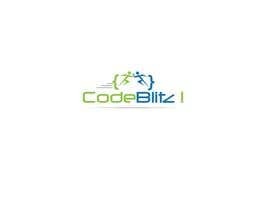 We're really lookng for some kind of *graphic logo* that captures the spirit of an innovation sprint. 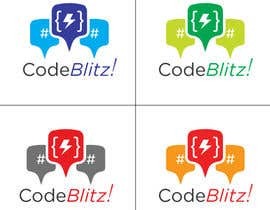 Key ideas that a great logo might make use of are: innovation, coding, speed, payments, a flurry of ideas, spurring forward, winner/champion. 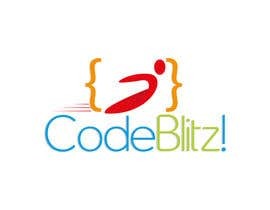 It would also be good, though is not essential, for the logo to incorporate the name: "CodeBlitz!" 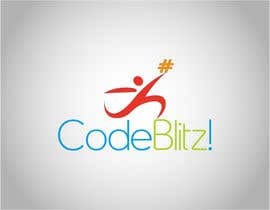 Submissions should avoid any military associations of the word 'blitz'. The Tyro logo, in its four colour variants, is attached. 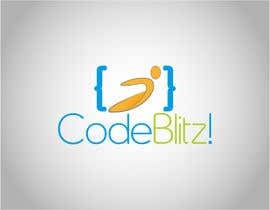 This logo should NOT be included in submitted designs, but submissions should consider how the CodeBlitz! 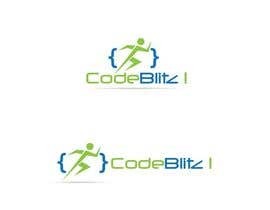 logo will integrate with the Tyro logo if they are placed together. 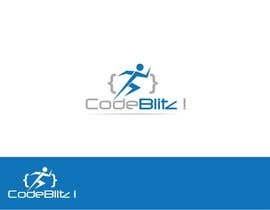 Submissions must include a large PNG version as well as an appropriate vector file. This contest is NOW CLOSED. Thanks everyone for so many great entries! We will be choosing the winner in the next couple of hours. Hi everyone. 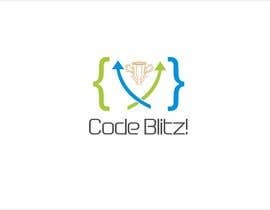 Thanks for all your CodeBlitz logo entries so far. 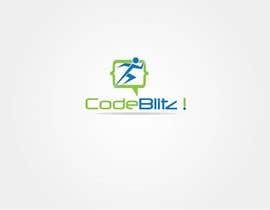 There is a lot of really good stuff here! I just wanted to let everyone know that we'll be making a decision about the winner in just 24 hours - around 9 am Sydney time - so if you have any more ideas, you have one more day to get them in. While I'm running the competition on Freelancer, the winning logo will be chosen by a group of people from Tyro, so I can't say for sure that one of the entries I've rated a 5-star will be chosen over those that are 4-stars. I've just been through and rejected any entries that were rated with 1 or 2 stars, as they were typically not close to the brief at all. * Entries rated with 5 stars are the only ones which I expect might be picked as a winner. Obviously there will only be one winner, so if you have a 5 star entry and what to enter some variations or completely different ideas, please go ahead! * Entries with 4 stars show some promise and talent; you are thinking in the right direction, close to the mark, but have not achieved the quality of the 5-star entries. 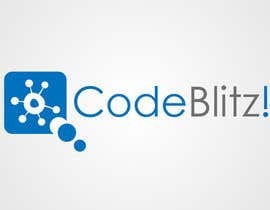 If you'd like some feedback on how you could improve it, let me know. * Entries with 3 stars are those where I can tell you've read the brief and put effort into meeting it, but the concept or execution (or both) are a long way from being a winner. I can't provide feedback on all these, but if you keep re-reading the brief and trying different ideas, you might hit on something better. I've reviewed all the entries so far and rated them. * ... and are using colour schemes which will integrate nicely with the Tyro logo. If you're thinking of submitting an entry, have a good look at the ones with 5 stars to see the kind of thing I'm expecting. The entries with 4 stars are also close to the mark, but not quite on par with the couple of 5 star efforts submitted so far. I've added some clarification to the brief. 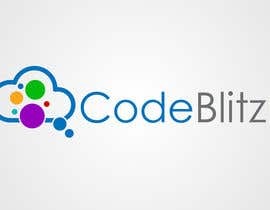 While it is desirable to have the CodeBlitz name in the design, we really are hoping for some kind of graphic logo, accompanied by text, rather than a logo that is entirely made from text. The graphic will ideally try to pictorially represent the idea of an innovation sprint.